Ekushey Book Fair begins in Chattogram jointly organised by Chattogram City Corporation and other publishers from 10th of this month at Gymnasium field in MA Aziz Stadium. 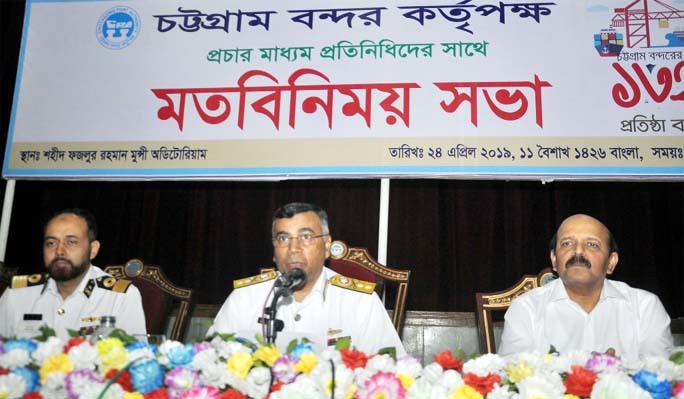 City Mayor AJ M Nasir Uddin said that the collective book fair was the wish of the people of Chittagong. He made this comment on Friday at a press conference in the book fair premises of MA Aziz Stadium in the afternoon. 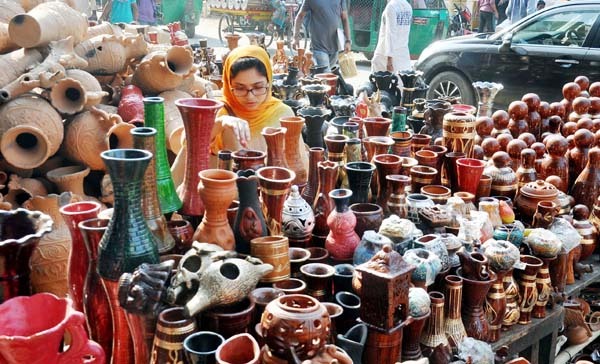 He said that near about 80,300 Sft area was allocated for Amar Ekushey Book Fair, and have 110 stalls. Dhaka Publishers will be attend the fair. 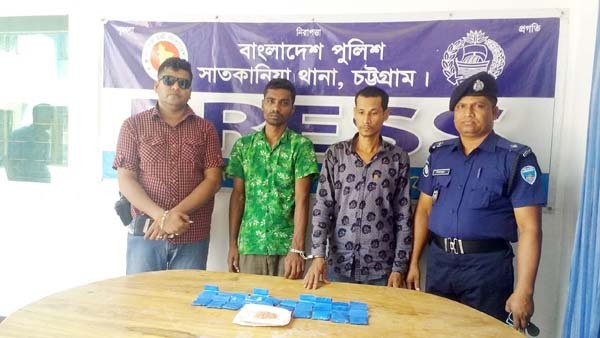 Chittagong publishers have 50 stalls. Information Minister Dr. Hasan Mahmud will inaugurate the book fair at 3 pm on Sunday (February 10) .The fair will open from 3pm to 9pm, until the 28th of February, the fair will be open to all. 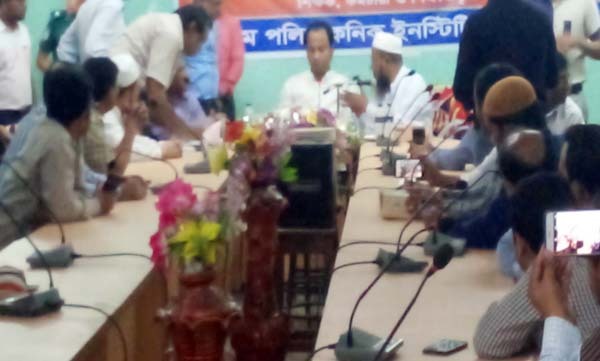 The Book Fair Convener Nazmul Haque Duke, ward councilor Hasan Murad Biplob, Convenor of Chittagong Creative Publication Council, Shah Alam Nipu, publisher of Balaka publication Jamal Uddin, Chief Education Officer of Chattogram City Corporation Sumon Barua was present at the press conference.